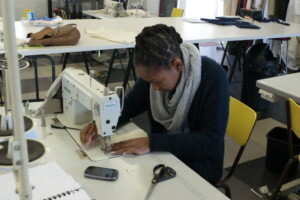 After successfully completing the Part-Time Fashion Design course candidates who want to become economically empowered and self-sufficient will have developed the skills to assist them in their endeavours. The Part-Time Fashion Design course is project based and runs from the concept through to the design to the construction of the end product. Part-Time students get to show one look, made and styled by them, at our Annual Fashion Show. Part-Time students also do their own styled photo shoot with a professional photographer. Provide a practical introduction to the skills and knowledge needed to begin the design process. 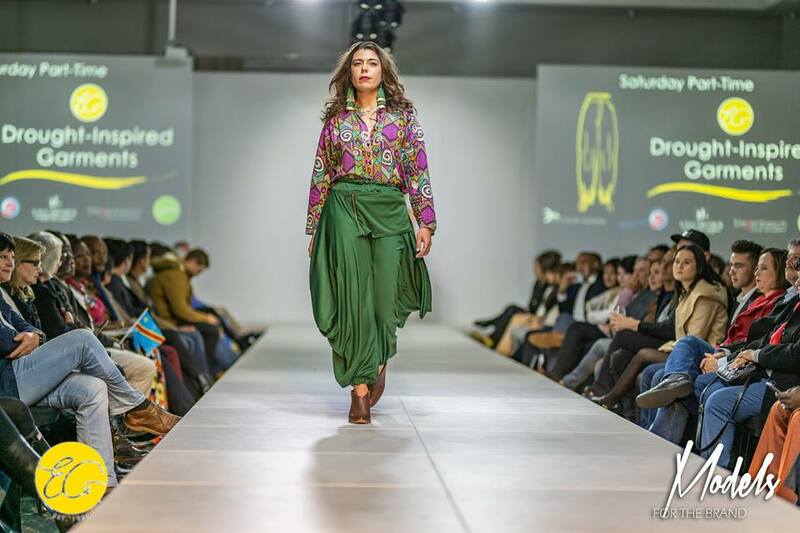 Cover practical skills and knowledge needed to make finished fashion wear items. Expose the candidate to a range of materials, mediums and methods of recording design processes. Develop an understanding of the visual implications of the design process. Apply basic design ideas to the making of fashion wear items. Plan, prepare and manage the making of fashion wear items to a design brief. Operate tools and equipment applicable to fashion wear carefully, safely and effectively. Make a well-constructed fashion wear item to a design brief. Appreciate the contextual influences relating to the fashion wear. 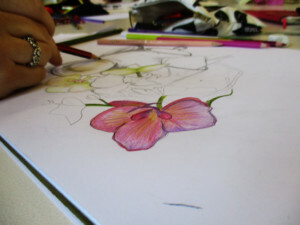 The Part-Time Fashion Design course is presented on Saturdays. Runs over 38 weeks from March to November. Classes take place from 10am – 3pm Saturday. Analysis of a variety of figure types and determine garment styles to enhance them. 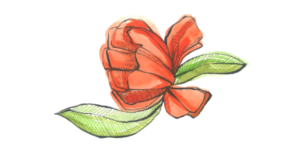 Producing a range of drawings; rough drawings to initial ideas and fashion sketches. Use of line, proportion, balance, colour and texture to determine and enhance various styles. Exploring primary colour to produce secondary colours, add black and white to produce tints, tones and shades. A series of projects covering the skills needed to construct samples and final garments to an exemplary standard for a range of garment types. Producing clear technical drawings of design ideas. A series of projects covering the skills needed in the Textiles Industry. 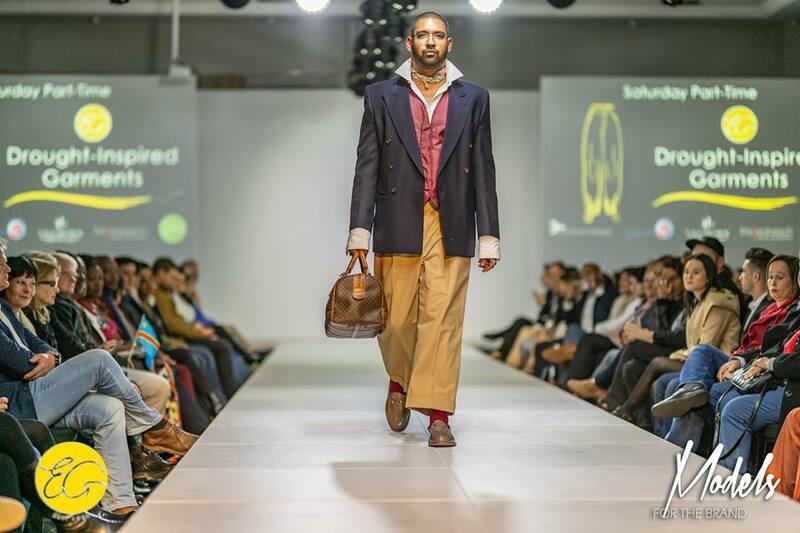 2018 Saturday Part-Time Student Imran Mohammed wearing a tailored trouser and waiscoat made, designed and modelled by himself. 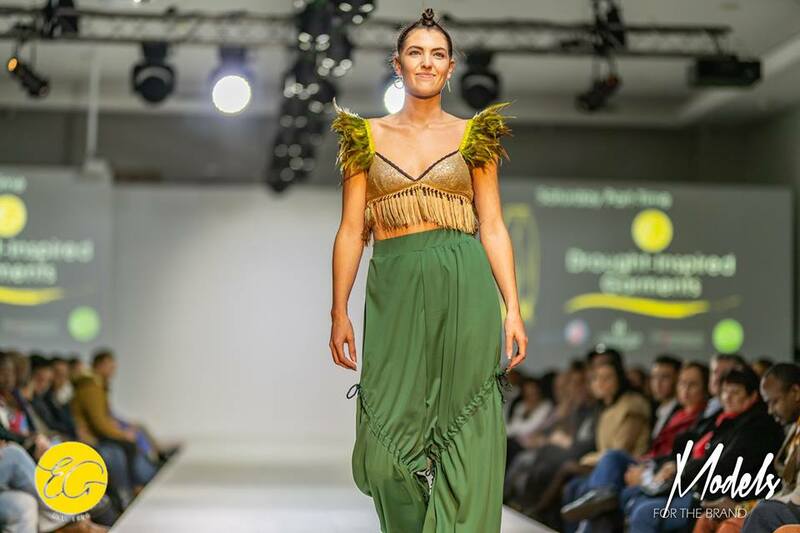 2018 Saturday Part-Time Student Anthea du Toit wearing pants made, designed and modelled by herself. 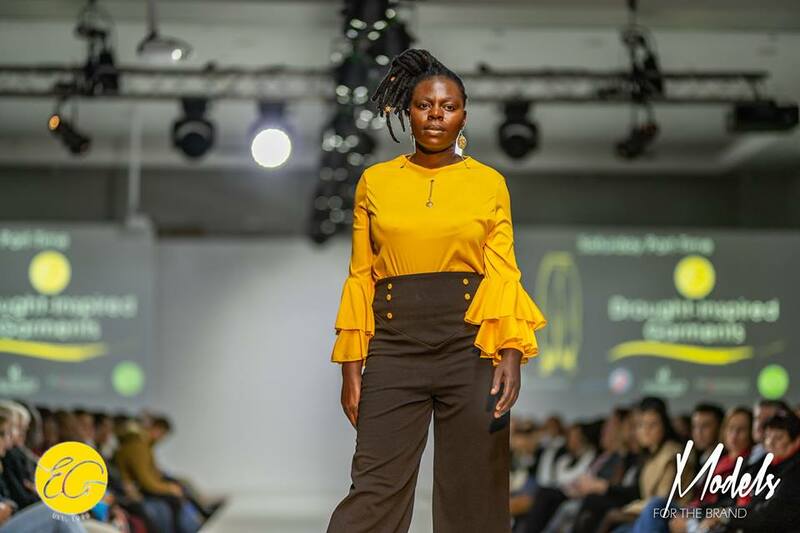 2018 Saturday Part-Time Student Shelta Washayanyika wearing a top and trouser made, designed and modelled by herself. 2018 Saturday Part-Time Student Petro Vermeulen wearing shorts with a skirt overlay made, designed and modelled by herself. 2018 Saturday Part-Time Student Kinvarah Walker wearing a trouser made, designed and modelled by herself. *Photographs courtesy of Models for the Brand. *Note: Students are not required to purchase their own machinery or computers. The Academy has industry standard facilities for student use. The Academy prefers that students work on industrial machinery and CAD software on campus. Students are encouraged to purchase their own equipment once they know their preferences and understand how the equipment works. It is not a requirement to own their own machinery or computers at any stage of their studies. *Note: For international students the Registration Fee must be paid in order for the Academy to issue you with documentation required for your Study Permit and also to guarantee a space for 2020 academic year. Please note that Study Permit applications take time to process. You have to apply on time so that you are able to start your academic year on time. The balance of R 35 210 fees are to be paid by 28 January 2020. All international students are required to make the full payment by 28 January 2020.